You Deserve It! Vacations is dedicated to fulfilling our clients dreams one destination at a time! Located in beautiful Irving, Texas our team is here to work for YOU! To reach one of our travel consultants, call 972-830-2040. 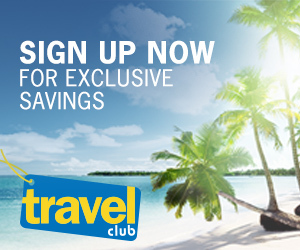 Find the best travel specials with You Deserve It! Vacations. Browse our hot travel deals to plan your next trip.